Reliance Industries, the parent company of Reliance Jio today announced a strategic transaction with popular music streaming service Saavn. 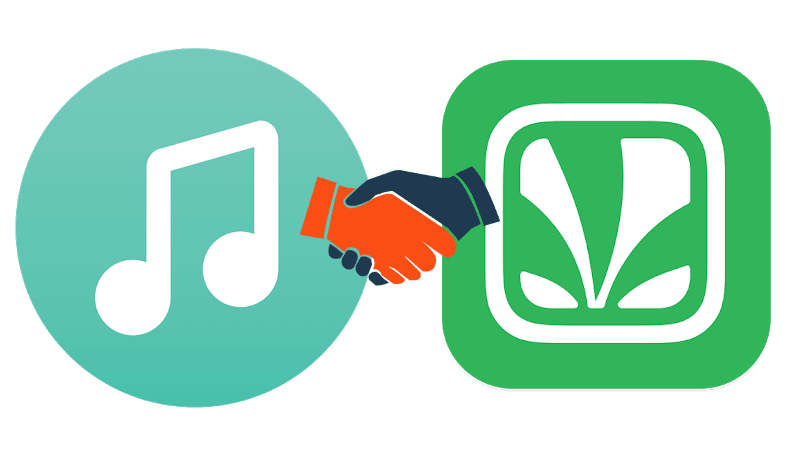 Under the agreements made, the digital music service of the company, JioMusic will be combined with that of Saavn. And the combined entity is valued at over USD 1 Billion, with JioMusic’s implied valuation at USD 670 million. “The integrated business will be developed into a media platform of the future with global reach, cross-border original content, an independent artist marketplace, consolidated data and one of the largest mobile advertising mediums,” said Jio in a media statement. RIL (Reliance Industries Limited) will also invest up to Rupee equivalent of USD 100 million, out of which Rupee equivalent of USD 20 million will be invested upfront for growth and expansion of the platform into one of the largest streaming services in the world. The company will continue to operate the over-the-top media platform available on all app stores. The three co-founders of Saavn- Rishi Malhotra, Paramdeep Singh and Vinodh Bhat, will continue in their leadership roles and will drive the growth of the combined entity confirmed RIL. Furthermore, Reliance is acquiring a partial stake from the existing shareholders of Saavn for USD 104 million, while these shareholders retain their balance stake. The shareholder base of Saavn includes Tiger Global Management, Liberty Media and Bertelsmann among others. For those who’re unaware, JioMusic has been India’s fastest growing music streaming app for over 60 consecutive weeks. JioMusic has been offering content across all the major Indian and international labels with over 16 million songs across 20 languages. And Saavn is the only streaming service to make into the Top Grossing App charts in multiple markets including India, US, UK, Canada, UAE and Singapore, among others. As usual, the transaction is subject to customary closing conditions. The media statement read that Goldman Sachs acted as financial advisor, AZB & Partners and Covington & Burling LLP acted as legal advisors and Ernst & Young provided tax advisory and diligence services to RIL. Saavn was advised by Gunderson Dettmer, Proskauer Rose and Shardul Amarchand Mangaldas & Partners as legal advisors, LionTree as the exclusive financial advisor, PWC and KNAV & Co. as accounting and tax advisors. Ernst & Young Merchant Banking Services Pvt. Ltd. provided the independent valuation in respect of Indian regulatory filings while BDO India LLP acted as the independent valuation advisor for the transaction. Gaana and hungama will be acquired by either jio or airtel. Gaana just got a funds infusion from tencent of China. I doubt even Jio/Airtel can match Chinese money. So saavn is going to be for non Jio users and Jio Music is going to be for Jio users but owned by same parent company? I’m confused. This acquisition doesn’t make any sense. Either streaming could collaborate with record labels for content.